A scrumptious and richly textured Sauvignon Blanc Pound Cake to be served with finest berries and a rose drink. This cake is a wonderful recipe to try for all the veggie lovers. In fact, this scrumptious cake fulfils the daily needs of minerals and vitamins, however, this cake cannot be considered so healthy. For an instance, its one portion contains about 6 g of protein, a total of 414 calories and 17 g of fats. 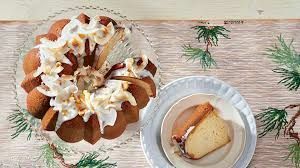 However, the luscious cake is a wonderful weekend dessert that can be enjoyed after a meal with loved ones. So, what are you waiting for? If you have baking soda, salt, butter and few other ingredients, then you can bake this cake. We are providing you complete detailed recipe below and get started with it! You should read the full Sauvignon Blanc Pound Cake Recipe. Preheat the oven at 325 degree temperature, stir well milk and wine, let stand for 10 minutes. Meanwhile, beat butter at medium speed with an electric mixer until it turns creamy. Add granule sugar gradually and beat it at medium speed until it turns light and fluffy. Add 1 egg each at a time, beating it until it blends after each addition. Stir together flour, baking powder, baking soda and salt in each other. Add these to butter mixture alternately with milk mixture, beginning and ending with flour mixture. Beat it at low speed just until blended after each addition. Stir in vanilla. Pour batter into a greased and floured 12 cup Bundt pan. Bake it at 325 degree for 1 hour 5 minutes to 1 hour 10 minutes. Bake till the inserted toothpick comes out clearly from the centre. Cool it down on a wire rack 10 to 15 minutes remove it to wire rack. 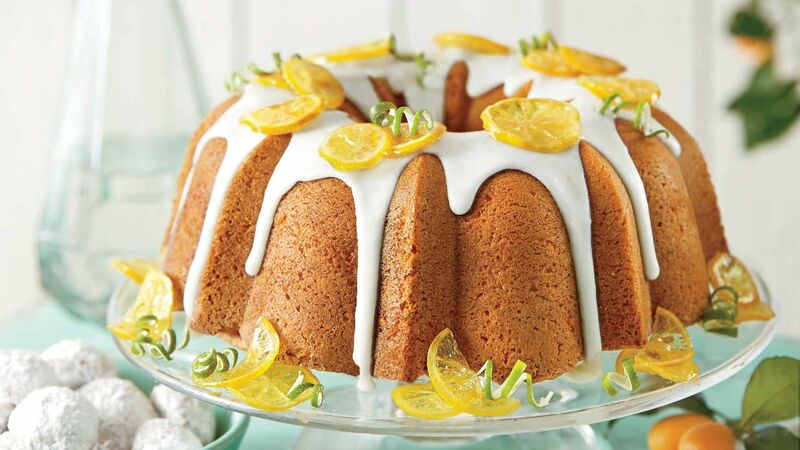 Drizzle the Sauvignon Blanc Glaze as a topping and sides of the cake and cool it completely for next 1 hour.